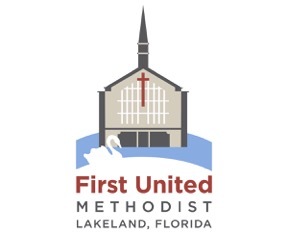 We are a United Methodist congregation in Lakeland, Florida with dynamic ministries for all ages, vibrant fine arts and an award-winning preschool. Our focus on missions helps us share the love of Jesus Christ with people of all ages both across the street and around the world. The First United Methodist Brain Fitness Club will meet in the C Building, located at the corner of Lake Morton Drive and Vistabula Street. For directions and campus maps, click here. 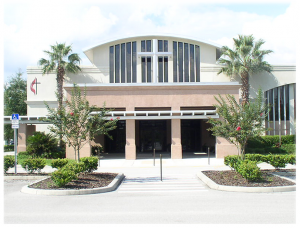 Located right next to the University of Central Florida, University Carillon United Methodist Church is a church of multiple worshipping communities, led by different pastors. Each community is distinct in style and approach, but unified in mission (to help anyone and everyone become a follower of Jesus). UCUMC has intentionally chosen to host strategic ministries and programs that meet critical needs across the lifespan of members of our community. 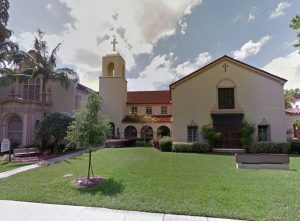 The First United Methodist Church of Winter Park is located in the heart of Winter Park and was the first BFC location. Housed within a beautiful and sprawling complex of facilities, members find it easy to get in and out of BFC. fill out the form so we can answer your questions.